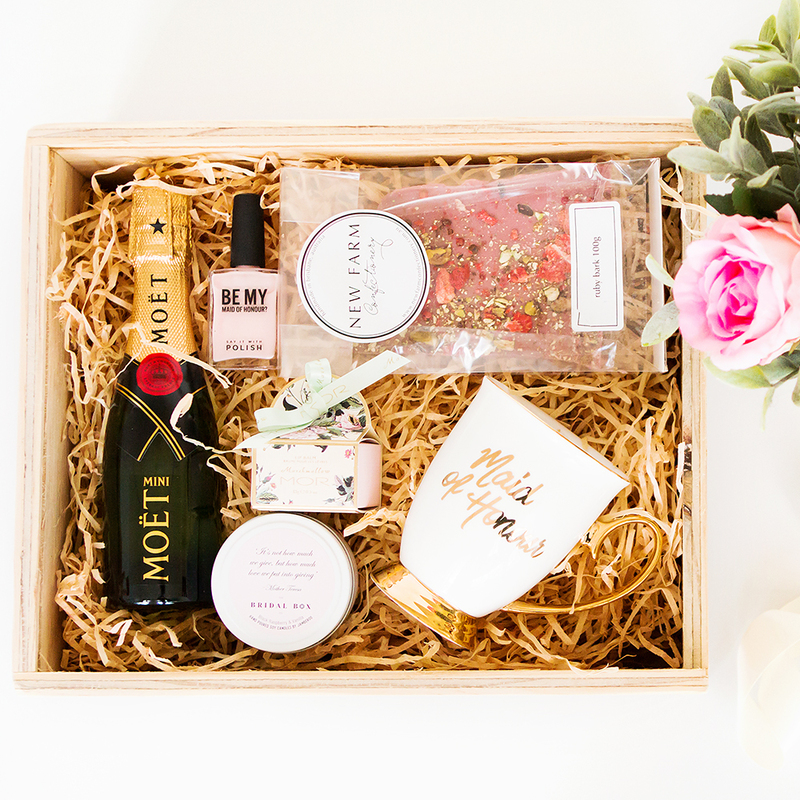 Our Keepsake Gift Box will serve as a reminder of your journey as sisters for years to come. 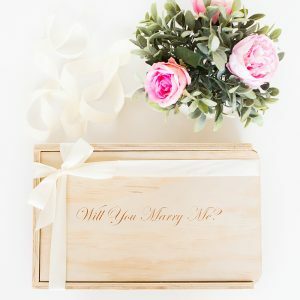 As your girls continue their journeys, they’ll store their trinkets & momentos in their Bridesmaids Boxes; always reminding them of being part of your special day. 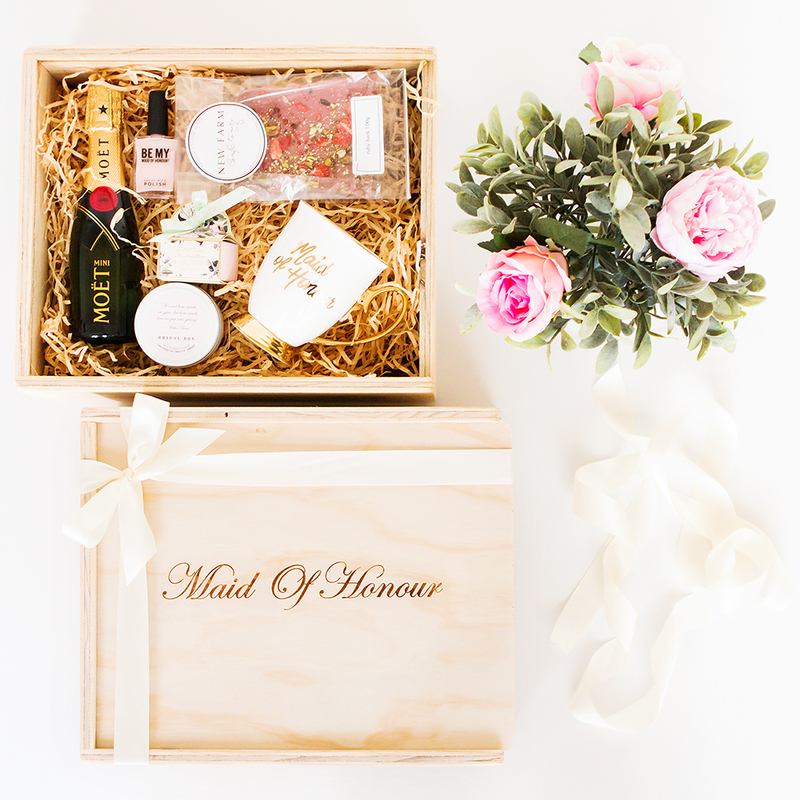 • Our signature wooden Gift Box layered with wood wool and engraved with ‘Maid Of Honour’, wrapped in a Bridal White silk ribbon. NOTE: Avoid delays and ensure to add the correct number of boxes in the quantity field below before clicking “ADD TO CART”. Please be mindful of the amount of words chosen as they have too fit on a box and be able to be read.